FlexFilms, the global film manufacturing arm of Uflex, has been granted United States Patent covering entire categories of Formable Films that include one or more BOPET layers used in Alu-Alu blister packaging. The patent US 10131122 was issued to Flex Films (USA) Inc on 20 November 2018 for a period of 20 years, lending a competitive advantage to the films business of the company over its opponents in cold formed pharmaceutical packaging industry. With the patent issuance, the company gets exclusive right of manufacturing and sale of this special BOPET film in US, Europe and India. This patent has a uniqueness of forming characteristic of BOPETfilm in Z direction during packaging application. 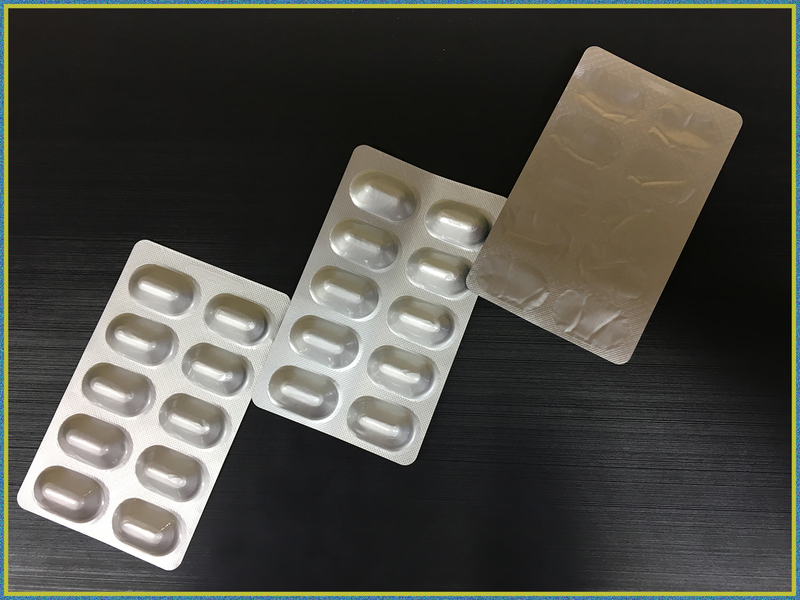 With this innovation in pharma packaging and particularly for Alu-Alu blister laminate structure, BOPET film has completely replaced the carcinogenic PVC. When PVC is recycled or reprocessed, it releases poisonous gases like dioxin and hydrochloric acid which are hazardous for human health. Also when PVC comes in direct contact with sunlight, it gives away chlorine gas. Whereas the special polyester film can be recycled and reprocessed and is 100% environment friendly. Likewise, the BOPET film has also replaced 25 microns BOPA film, the processing of which is difficult due to its intrinsic property of moisture absorption that makes it de-laminate from aluminum foil. The BOPET film, developed by Uflex’s film business and patented by Flex Films USA, delivers a huge saving on carbon foot prints and energy. Another added advantage that this BOPET films has over PVC and BOPA is that they can be easily printed with many different types of inks. Even today, it is difficult to read the details of drugs printed on aluminum foil of blister packs, but with the compatibility feature of BOPET film with the different types of inks used in printing, communication of drugs on blister packs has become readable now. Uflex’s BOPET film has even opened up many avenues to evade the menace of anti-counterfeiting.